DC Comics and Warner Bros. revealed a new soundtrack remix trailer for David Ayer"s Suicide Squad (2016) in Hall H. This trailer shows a lot more content on top of all we have seen already and I still feel like the experience of watching the full film is not spoiled. Suicide Squad releases in movie theaters on August 5, 2016. 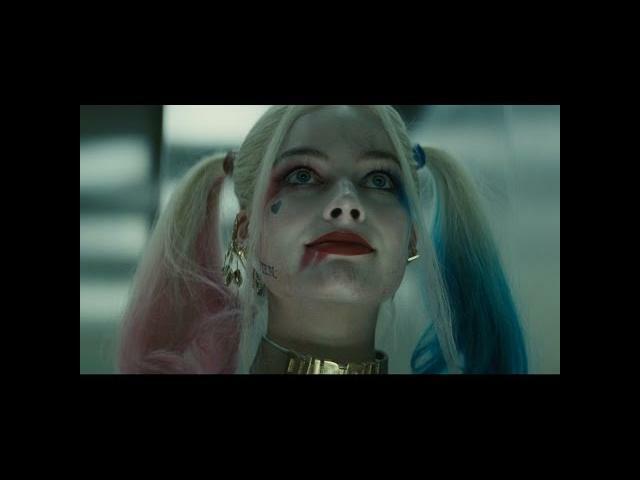 Margot Robbie, Cara Delevingne, and Jared Leto star in Suicide Squad. It feels good to be bad… Assemble a team of the world’s most dangerous, incarcerated Super-Villains, provide them with the most powerful arsenal at the government’s disposal, and send them off on a mission to defeat an enigmatic, insuperable entity. U.S. intelligence officer Amanda Waller has determined only a secretly convened group of disparate, despicable individuals with next to nothing to lose will do. However, once they realize they weren’t picked to succeed but chosen for their patent culpability when they inevitably fail, will the Suicide Squad resolve to die trying, or decide it’s every man for himself?